35 Years of industry knowledge and a comprehensive range of product gives Project Hardware NQ the reputation as North Queenslands leading Architectural Hardware & Door specialists. Project Hardware NQ offer a complete hardware quotation & specification service. Project Hardware NQ are one of the largest stockists of Architectural door hardware in North Queensland. Project Hardware NQ specialise in commercial door installation and mortice lock fitment in Townsville. Project Hardware NQ supply pressed metal door frames in Townsville to meet your requirements. Project Hardware NQ supply a wide range of Hume doors Townsville such as fire doors, metal clad doors, lead lined doors, solid core doors, acoustic doors. Project Hardware NQ Toilet & Shower partition systems are available in a variety of impact resistant materials. 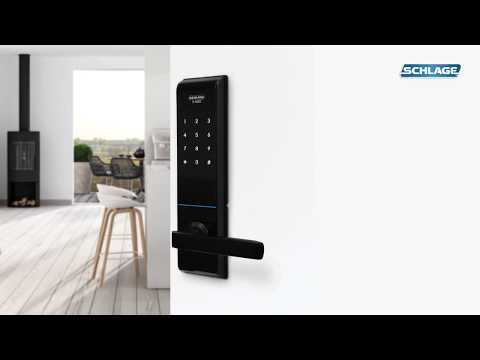 Welcome to the future of affordable keyless security... Let us help you throw out the keys! Website by Zephyrmedia © Copyright 2019. All rights reserved. Fill out the form below and we'll get back back to you as soon as possible.